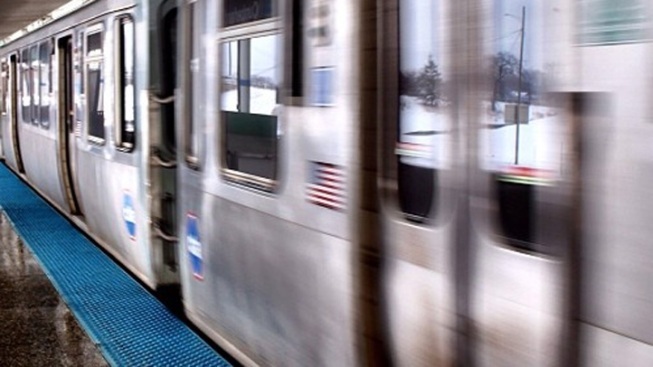 The Chicago Transit Authority briefly shut down part of the Orange Line Monday evening for a suspicious package. Firefighters were called at 6:20 p.m. for a cardboard box left on the platform of the Halsted Street station in the Bridgeport neighborhood, the Chicago Fire Dept. said. Crews inspected the package and found that it was filled with clothes, the department said. The scene was declared safe at 7 p.m., and trains resumed moving. The CTA and police department did not immediately provide details.